Technology prevailed, thanks to a car thief who decided to take a quick snooze in the car he stole. Imagine you just stole a BMW. You made a clean escape, leaving no one the wiser. What’s the next thing you do? Of course, you take that well deserved snooze in the car’s comfortable interiors. It all works out, unless, you wake up to find yourself remotely locked inside the car. That’s just what happened to an alleged car thief in Seattle. According to reports, the thief stole a BMW, and decided to take a nap in the car. When he woke up, he had been remotely tracked and locked inside the car. The owner of the car, who had reportedly been married a day before the theft, discovered that her car was missing and contacted the police. 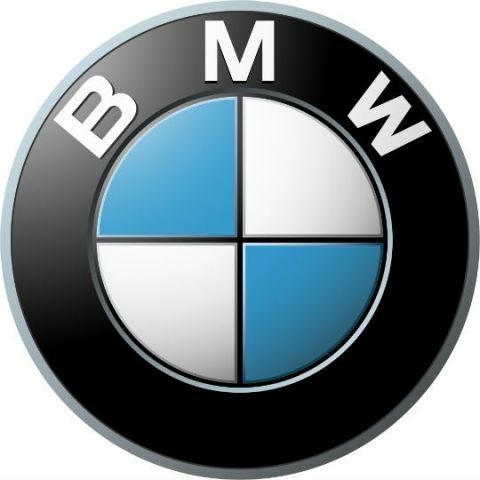 The Seattle police then contacted BMW Corporate, who tracked the car to the Ravenna neighbourhood in Seattle. The car was running, but parked, and the suspect sleeping behind the wheel. The police report says BMW employees were able to remotely lock the car’s doors, trapping the suspect inside. what does this mean? are unlocked phones illegal?